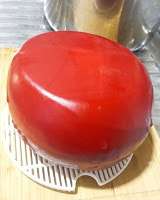 (1 teaspoon salt dissolved in 1 cup room temperature water) is used to wipe away the mould from the surface of the cheese. Wait an hour or so for the cheese to dry before going to the next step. Remember to heat the wax at a low temperature. 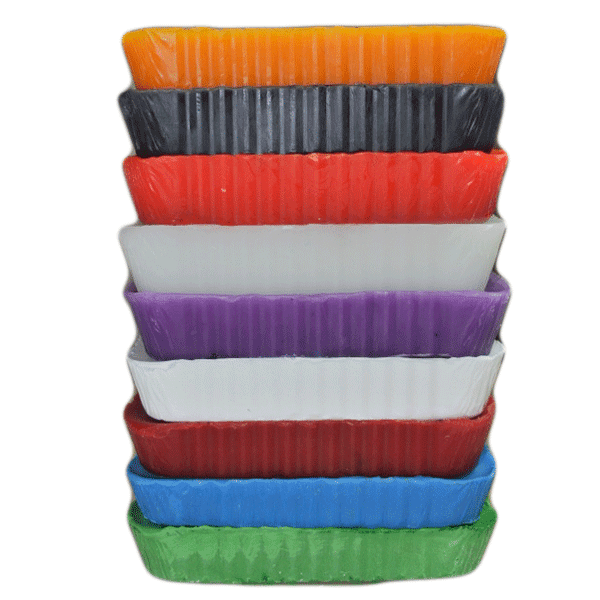 It is best to heat the wax in a reusable container i.e. an old pot that the wax can be melted in and also stored in to make cleaning up as easy as possible. Place the pot of wax over a pot of water to make a double boiler, and set the water to a simmer. Stir the wax with a disposable utensil until completely melted. Make sure the wax doesn’t get too hot, a low heat setting is ideal. As soon as the wax is melted, remove from heat. Place foil down to protect your work area. Apply the melted wax with a brush to cover one side of the cheese in wax, and as much of the sides as you can. 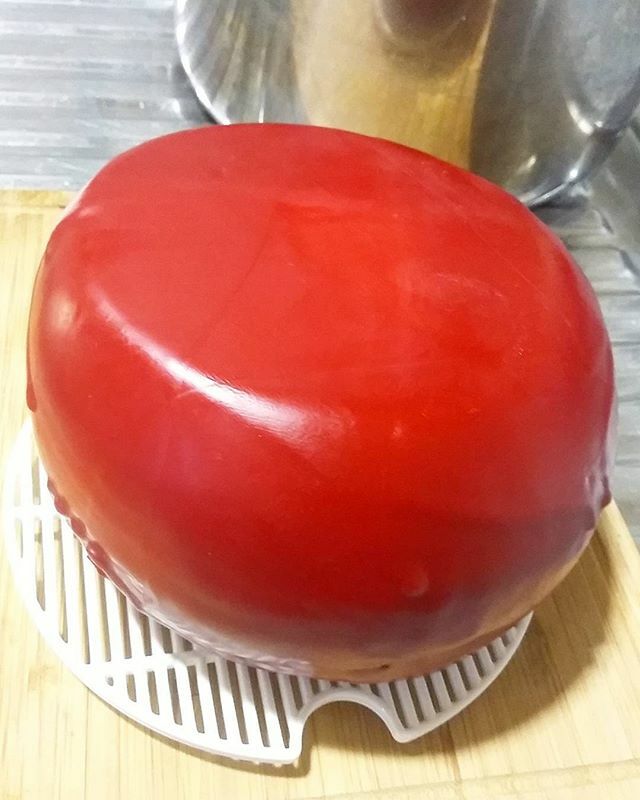 Allow the wax to dry before flipping the cheese over and repeating. Coat the cheese in two layers of wax. This method is safest as the wax is not as hot and it also uses the least amount of wax. Scrape away any leftover wax from the brush and allow the brush to dry – if there is wax left on the brush that is fine, it will melt with the next cheese waxing project. Place foil or thick newspaper down to protect your work area. Dip one surface of the cheese into the wax, allow to cool to touch and then dip the other side. Cool to touch and then dip the cheese half into the wax to coat the sides. Repeat by turning the cheese 90 degrees and dipping, cooling and repeating until the cheese is covered in wax. Coat the cheese in two layers of wax. Be careful whilst dipping the cheese in the hot wax. 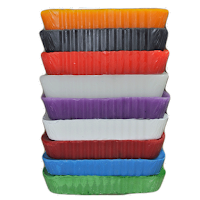 This hotter wax will help to kill any mould spores on the cheese – and there is no messy wax brush to clean, but it does use more wax. WARNING: DO NOT LEAVE WAX HEATING UNSUPERVISED. WAX CAN IGNITE IF HEATED TOO HIGHLY. IF A WAX FIRE OCCURS, DOUSE WITH A CHEMICAL-TYPE FIRE EXTINGUISHER (NEVER WATER) OR BAKING SODA, SAND OR FLOUR TO EXTINGUISH THE FLAMES.